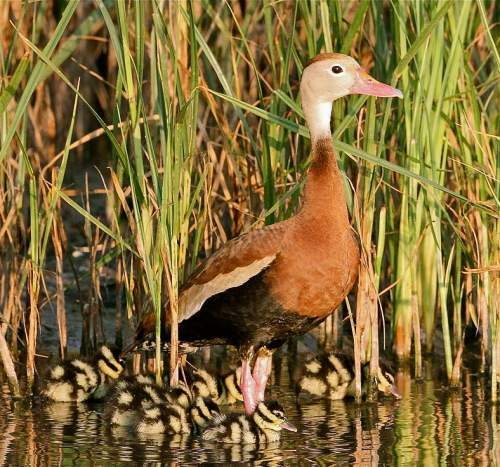 The Black-bellied whistling-duck (Dendrocygna autumnalis) belongs to the family Anatidae under the order Anseriformes. 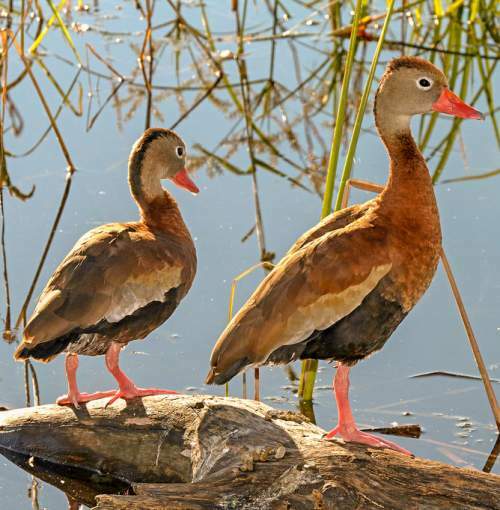 The family Anatidae comprises seven subfamilies, including Dendrocygninae. The subfamily Dendrocygninae was first described by Heinrich Gottlieb Ludwig Reichenbach (January 8, 1793 – March 17, 1879), a German botanist and ornithologist, in the year 1850. 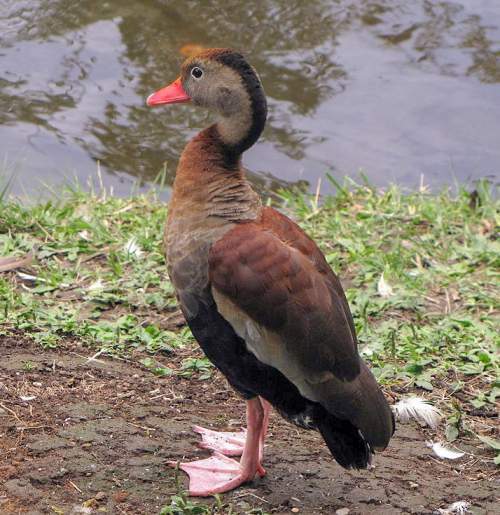 The subfamily Dendrocygninae is monotypic and contains a single genus Dendrocygna. 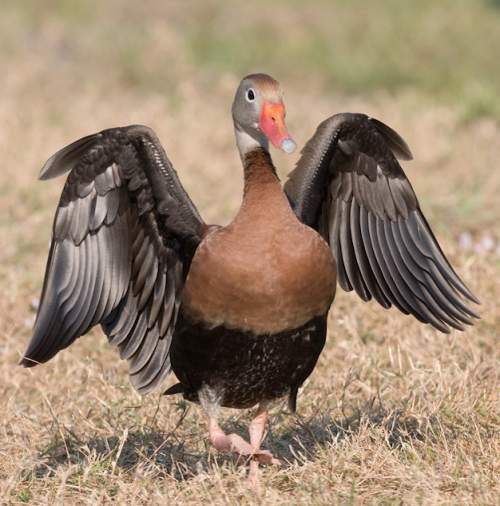 The genus Dendrocygna was first introduced by William John Swainson FLS, FRS (8 October 1789 – 6 December 1855), an English ornithologist, malacologist, conchologist and entomologist, in the year 1837. 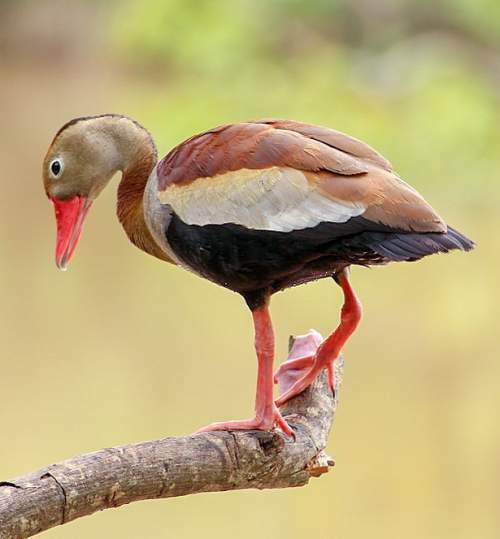 The genus Dendrocygna is polytypic and comprises eight species, including Dendrocygna autumnalis. 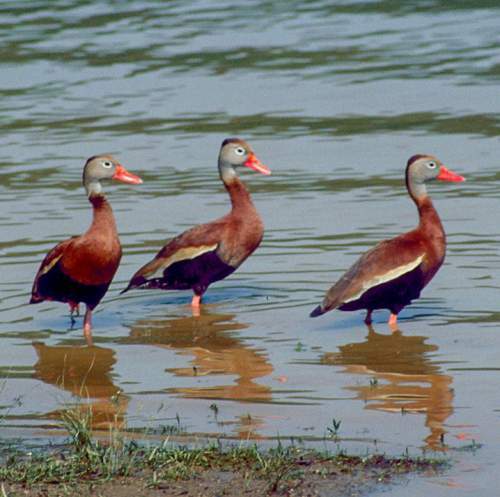 The species Dendrocygna autumnalis is polytypic and contains subspecies D. a. fulgens and D. a. autumnalis. 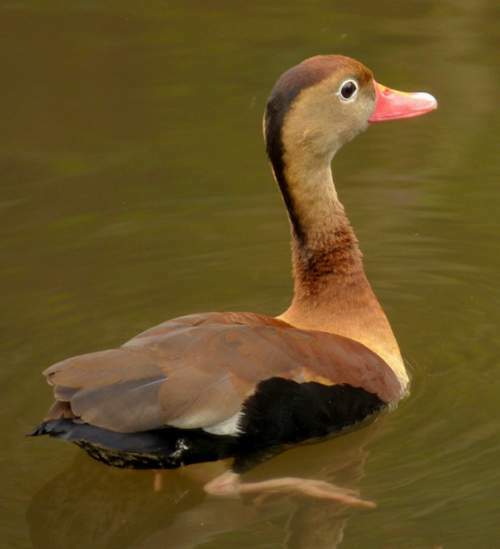 The duck species Dendrocygna autumnalis was first described by Carl Linnaeus (23 May 1707 – 10 January 1778), a Swedish botanist, physician, and zoologist, in the year 1758. 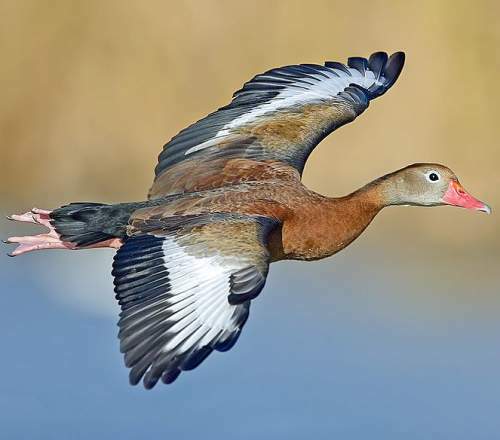 Detailed description and information on distribution, habitat, behavior, feeding and breeding habits, migration and conservation status of beautiful birds with their images. 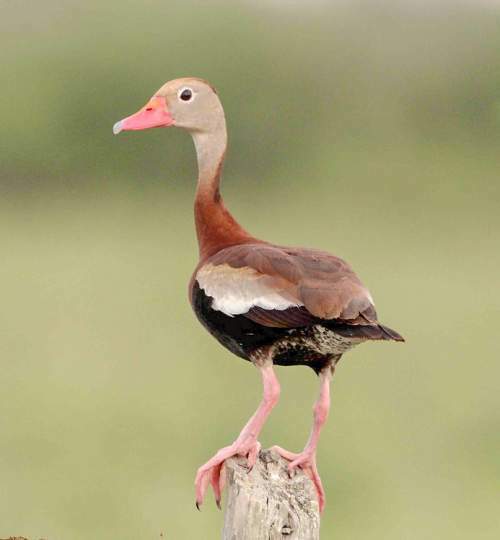 Recently updated and current topic in Bird World: Black-bellied whistling-duck - Dendrocygna autumnalis images.